Clinic Synopsis: Experienced teachers who are working as mentors for new teachers in fieldwork, student teaching, and/or the first years of teaching will gain insight into the developmental needs of new teachers in these various stages. Based on extensive research of beginning music teachers, this session will include an overview of the typical experiences of new teachers in teacher education programs as well as suggested ways that mentor teachers can be most helpful. 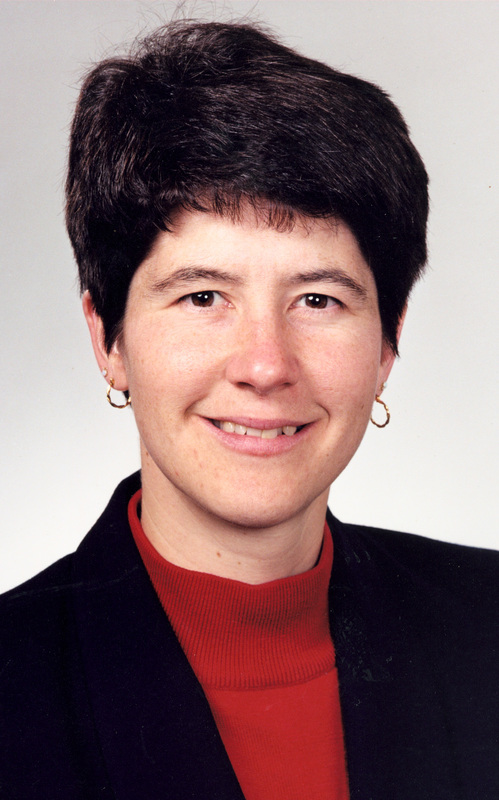 Clinician Biographical Information Colleen Conway is associate professor of Music Education at The University of Michigan in Ann Arbor, where she works with undergraduate and graduate students in instrumental music education. She taught instrumental music in upstate New York before beginning her career in higher education. She has published over 70 research articles in all of the major music education journals. Her book publications include Great Beginning for Music Teachers: A Guide to Mentoring and Induction (MENC, 2003), Handbook for the Beginning Music Teacher (GIA, 2006), Teaching Music in Higher Education (Oxford, 2009), and Handbook for the Music Mentor (GIA, 2010). She is Editor-in-Chief of Arts Education Policy Review and Editor for the Handbook of Qualitative Research in Music Education, to be released by Oxford University Press in 2013.